With so many things to do, it can be helpful to have a few sample itineraries for your trip to the Roanoke Valley in Virginia&apos;s Blue Ridge. These guides cover a variety of interests and times to help meet your travel needs and offer some ideas about ways to spend your Blue Ridge Day. From the history buff to the outdoors lover to the romantic couple, you can use these guides to create a schedule that is just right for you. Whether you&apos;re planning to bring the entire family on an adventure or want to have a relaxing getaway by yourself, there&apos;s an itinerary that can fit what you&apos;re looking for. Interested in multiple things? Browse through the different itineraries to create the ultimate getaway with all your favorite experiences! 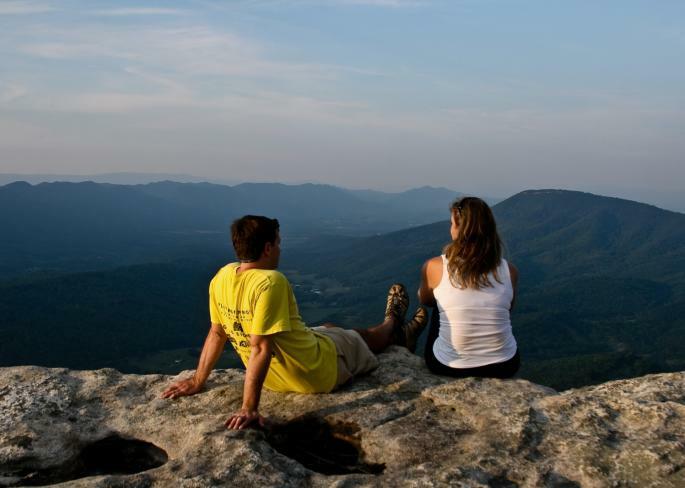 We can help you create a perfect weekend or an entire week in Virginia&apos;s Blue Ridge! With advice on places to stay, what to eat, where to shop, and things to do, you could use these itineraries to plan your entire trip to the Blue Ridge Mountains. We&apos;ll help take care of the details, allowing you to focus on making memories that you can take home with you. You can also book one of our customizable vacation packages to put together the perfect itinerary for your trip! The Roanoke Valley in Virginia&apos;s Blue Ridge is a special place where adventure meets culture, and this section will give you a glimpse of what our region has to offer. 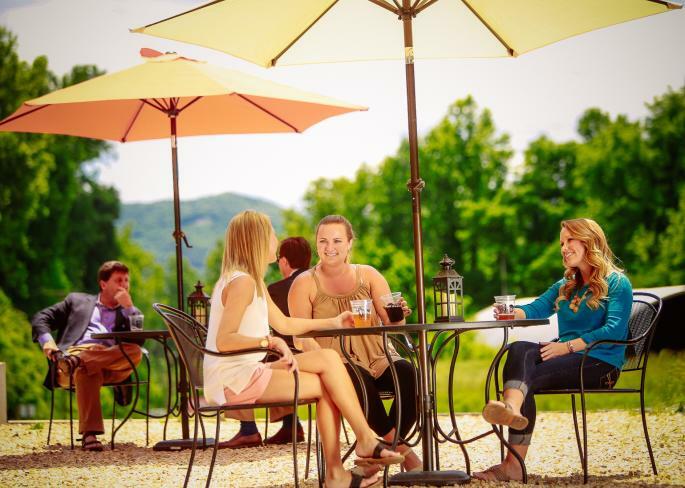 A guide to a weekend full of craft beer experiences in Virginia's Blue Ridge. 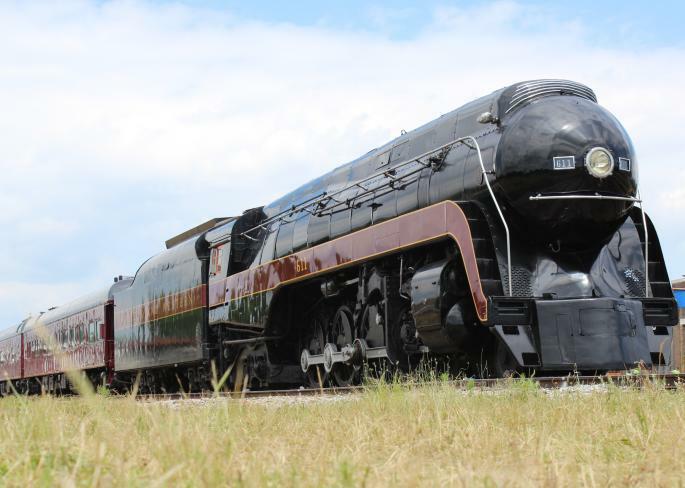 Discover the rich railroad heritage of Virginia's Blue Ridge. 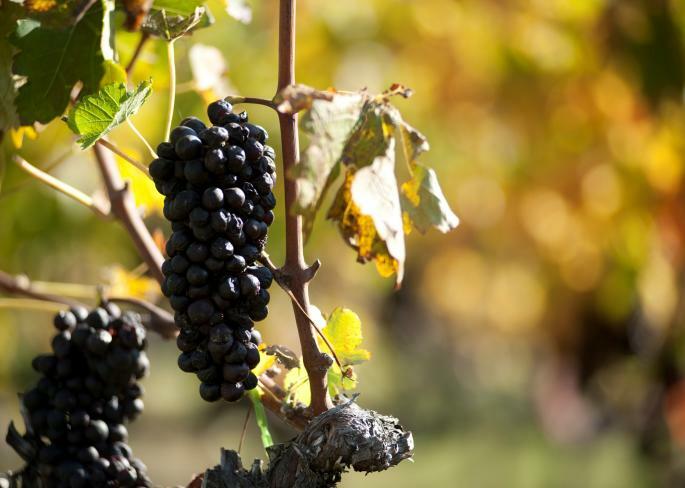 Explore the amazing vineyards and wineries along the Blue Ridge Parkway. A guide to a quick getaway to Virginia's Blue Ridge.